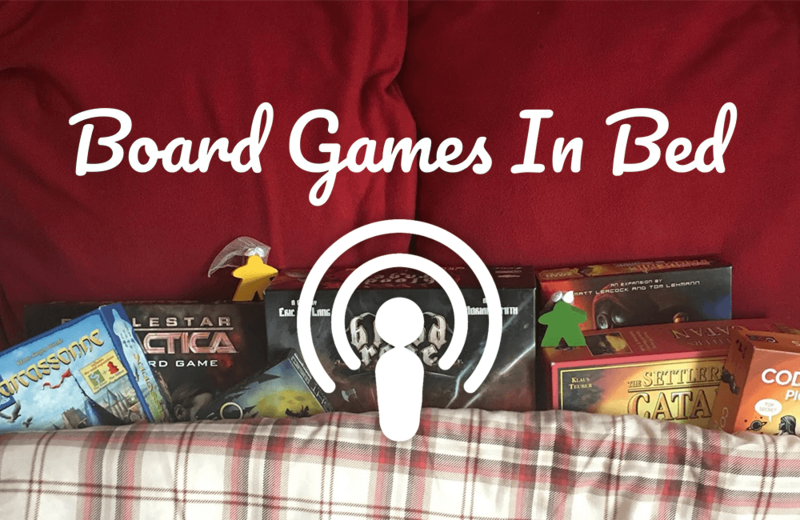 The Board Games in Bed podcast tracks the adventures of avid board game players Kelly and Becky as they search for games to play on family game night and during time with friends. Recorded from their home in Norwich, United Kingdon, the hosts review the games they’ve played each week – and they play a lot of games. Episodes provide insight into why a game was chosen for play, the game’s objective, its pros and cons, and opinions about the game in general. Listeners who are not immersed in the world of board games will appreciate hearing about both new and classic games of note. Long-time board game enthusiasts will revel in the debates about which games are worth buying versus borrowing. Board Games in Bed is a refreshing departure from podcasts that feature hosts talking over each other and unwieldy conversations that quickly go off the rails. Kelly and Becky embark on civilized discussions that are entertaining, easy to follow, and to the point. Gateway episodes include 3 (Teaching & Learning Games), 26 (Socialising with Games), 35 (Expectations vs. Reality). The ComicSpectrum website is a resource for comic enthusiasts interested in growing their knowledge about contemporary and historical comic writers and artists as well as learning about the comic industry.